The above post was created on June 17, 2016, with subsequent edits and updates by Mariana L. Villanueva for The Indies Network. The first video below is from NPR's Tiny Desk Concert series and it's lovely! She performs three of her songs titled No Regrets, Ave Que Emigra and Sing Me Life. She is accompanied by Adam Levy. Just below is a music video to a song titled Fool To Love that has hit written all over it. 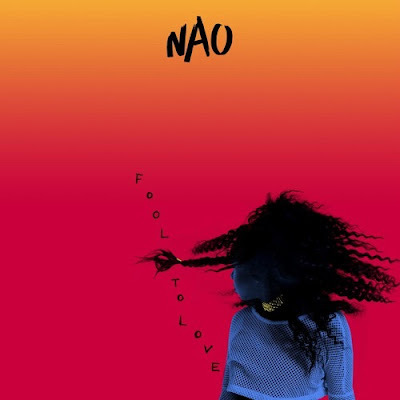 It's by a fast rising artist from London known as Nao. Her real name is Neo Jessica Joshua. This song is from her debut album titled For All We Know. 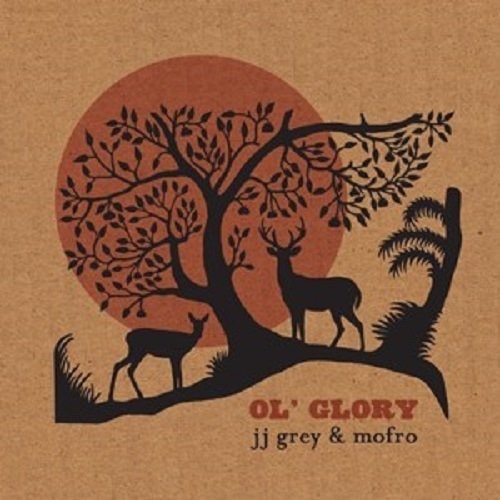 Just below is the most recent music video by the major globetrotting indie act, JJ Grey & Mofro, off JJ's 2015/2016 album titled Ol' Glory. Directed by Brendan "Spookie" Daly, the video features a stunning Boston Ballet dancer named Lia Cirio dancing through the streets of Boston. JJ's voice is as soulful as it always has been, and at moments seems to channel some Buddy Miles and then some classic Tom Jones in other moments. But that is not to say JJ Grey is emulating anyone. He's not. He's a true original. A great funky soul & blues story teller. Just below is a video that was released in late 2015 for the Ol' Glory record. The video was directed by Brendan "Spookie" Daly. Just below is a video that was released in 2013 on JJ's sixth studio album titled This River. 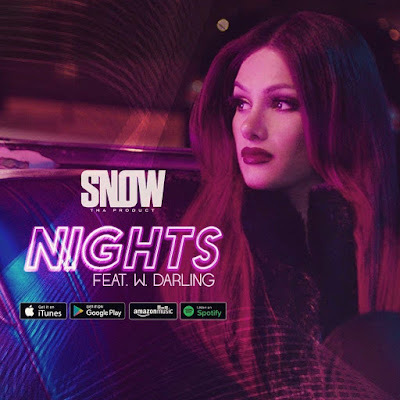 Just below is the music video for the single titled Nights, from the artist known as Snow Tha Product, a beautiful Latina woman rapper whose real name is Claudia Alexandra Feliciano. On June 24, 1987, she was born in San Jose, California to undocumented Mexican immigrants to the United States. 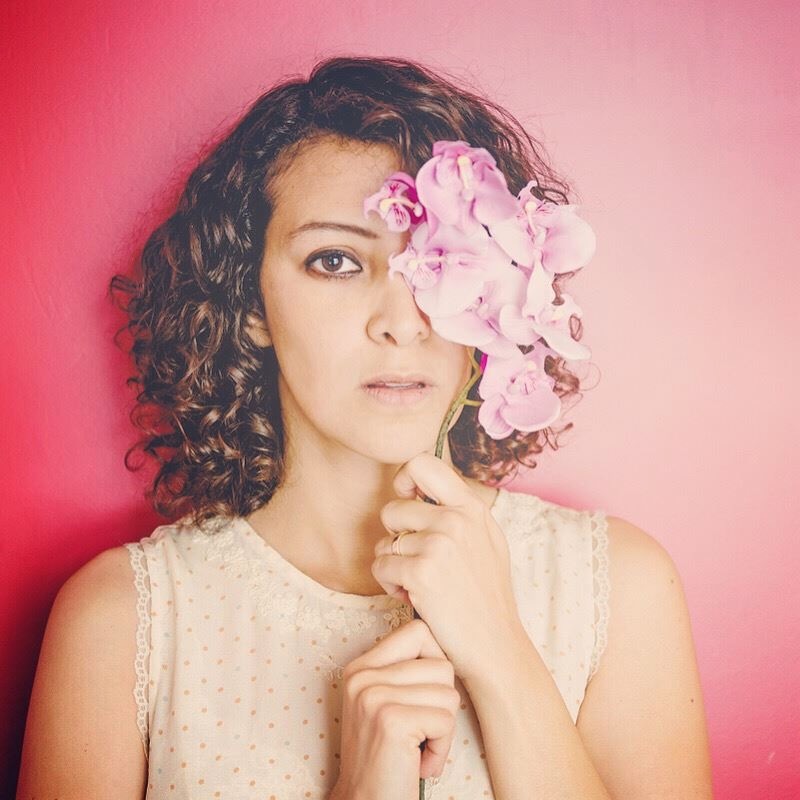 At a young age she sang in her grandfather's mariachi band. She eventually became a leading underground free style rapper who steadily advanced and collaborated with many hip-hop greats, growing into to major label status when she signed to Atlantic Records in 2013.